An instructional program for beginners focusing on the basic movements used in our group classes. During an On-Ramp session you will get to work with a coach on form and technique getting you familiar with what will be expected during a class. 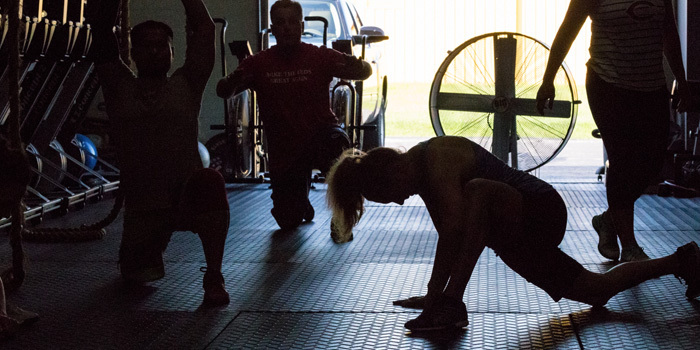 Eastbound Fitness offers group CrossFit classes in a fun, friendly, non-intimidating, competitive environment led by a qualified coach. 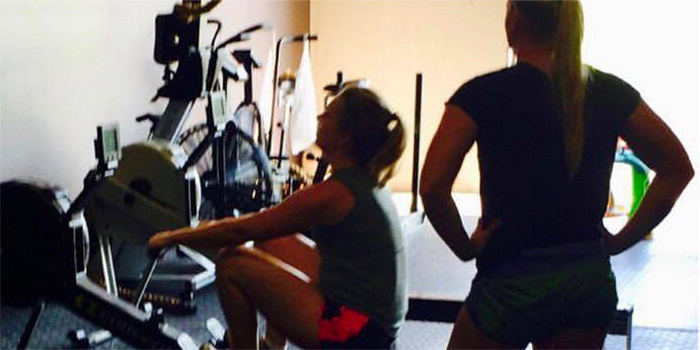 Our program implements movements from real life with an intensity that gets results by focusing on overall fitness. 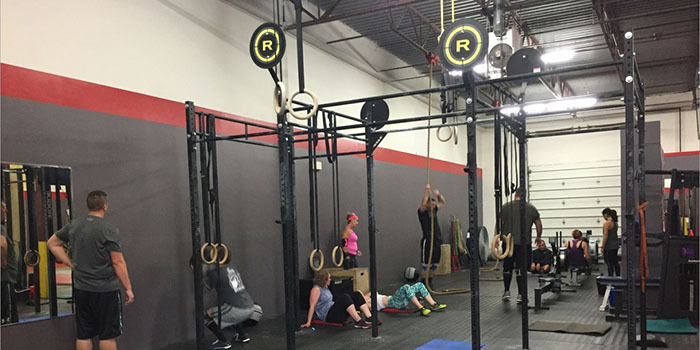 BootCamp at Eastbound CrossFit is programmed to be a high intensity workout with body weight, light weight, and high volume cardio exercises. 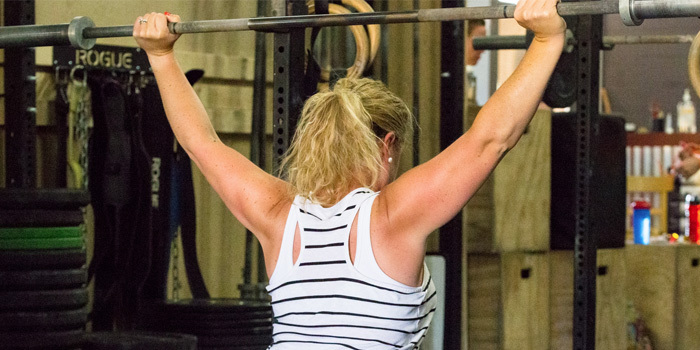 If you’re not sure about heavy lifting and complex movements, then Eastbound’s BootCamp is for you! No On-Ramp required. At Eastbound Fitness, the central focus of our kids program is to build a strong foundation in functional fitness, and a love for a healthy lifestyle. 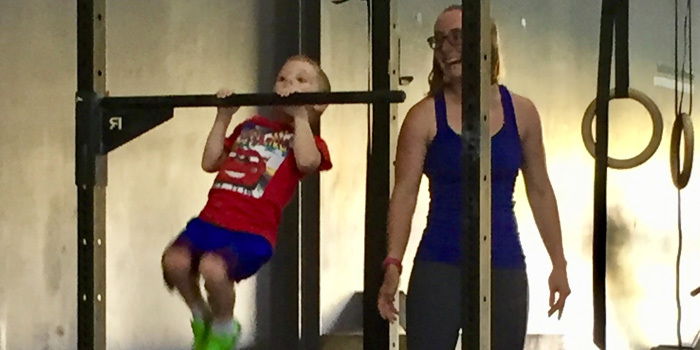 We are committed to helping your child become the best version of themselves, in more ways than just their physical fitness. In our kids classes, we work to develop social/emotional skills, such as teamwork and leadership abilities. Nutrition is also covered during these classes. All of these are skills that we hope your child will carry with them for the rest of their lives! Yoga at Eastbound Fitness is designed to improve the health, performance, and mental acuity of athletes or individuals interested in improving their level of fitness. Based on the ancient fitness science of hatha yoga, it blends balance, strength, flexibility and power in a fitness format. Our instructor delivers a practical, user-friendly style, which is accessible, understandable, and doable by individuals at any level of fitness. Yoga helps to reduce the risk of injury and augments recovery for ailments including stress, lower back pain and tension. Get motivated to put in work!